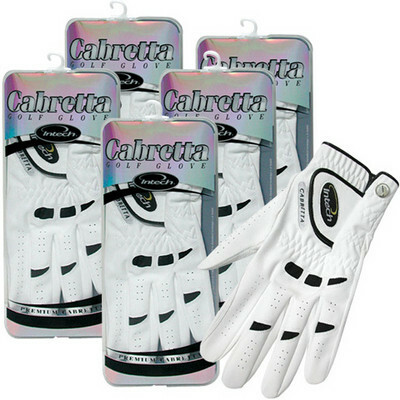 This is the summary of consumer reviews for Callaway Strata Men's Complete Golf Set with Bag, 13-Piece. The BoolPool rating for this product is Very Good, with 4.30 stars, and the price range is $189.37-$225.00. 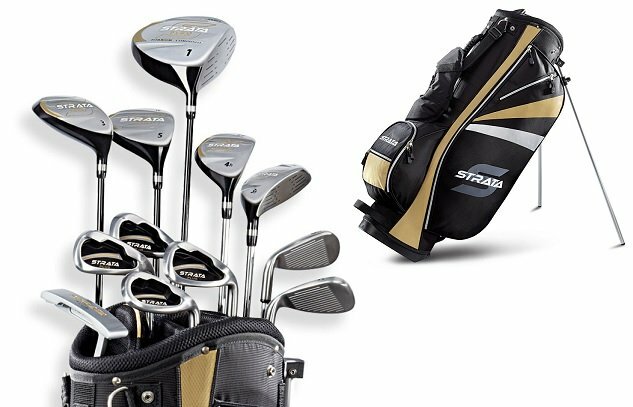 The Callaway Strata Men's Complete Golf Set with Bag includes a 460cc forged driver, fairway wood, two hybrids, five irons, a putter, head covers and a stand bag. The Strata men's 13 piece set provides the perfect amount of forgiveness, great combination of distance and control. 460cc driver: Has a large forged sweet spot which allows more forgiveness and better chances for a perfect hit. Fairway wood: Is very forgiving with more aerodynamic head shape for higher and longer flying shots. Hybrids: The 4H and 5H are perfect alternatives to difficult long irons, bringing in more confidence to attempt variety of shots. Irons: These stainless steel irons offers a good combination of forgiveness and control. 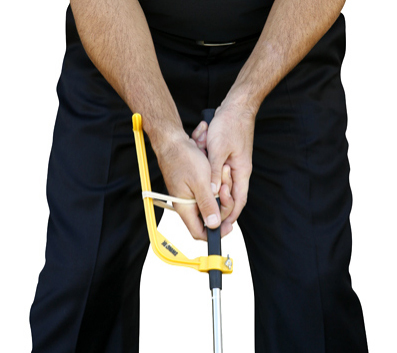 Putter: The mallet shape helps in choosing a better line for better accuracy on the green. However, this kit does not come with a sand wedge and/or lob wedge. Overall, the Callaway Strata Men's Complete Golf Set with Bag is recommended as a great starter kit to get familiar with the clubs and game. 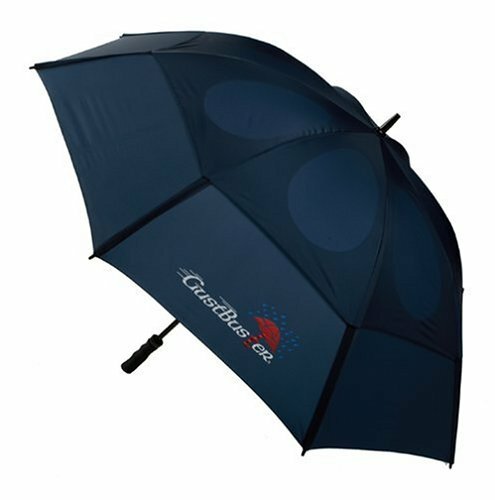 It is perfect for both beginners or seniors or anyone trying to enhance their golf game at an affordable price. Good beginner set for sure. 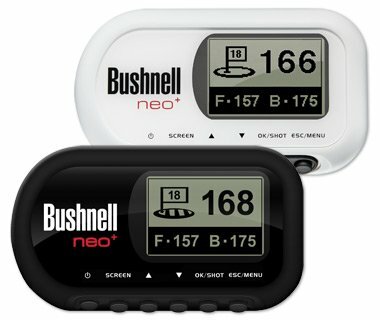 Best under $200 set for beginners. Everything you need as beginner. Only bad thing I've to say is that it doesn't come with a sand wedge and/or lob wedge. Eventually you'll need sand wedge and 60 degree and such. Good set for beginners, like me, that don't want to drop a lot of cash. 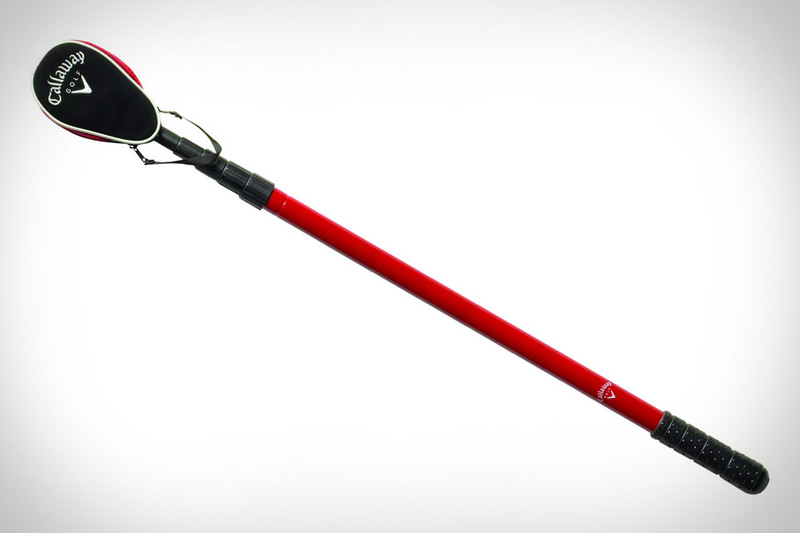 The driver is very forgiving and most clubs are light and easy to swing. I'm still testing the Driver, but the first time using them I took 8 strokes off my score. My first swing I instantly hit 300 yards straight as an arrow! Didn't expect for it come flying off on my first use. I used the hybrids for the first time w/this set and I love them! Not saying this'll happen to every one who buys them , but You won't be disappointed ........ price and quality are hard to beat!. Oh yeah, I did a 73 at my local 18 hole par3 my first time out :D best game ever! First off, I chose the free 5-7 day shipping. Please be careful buying this product - very low quality even for a stsrter set - please go for a Wilson or another brand. Great first set for myself as someone who's trying to get into golf. Have only played a few rounds with them, but so far, these clubs are very nice for the beginning golfer. Nice bag, set of clubs is everything you'll need. 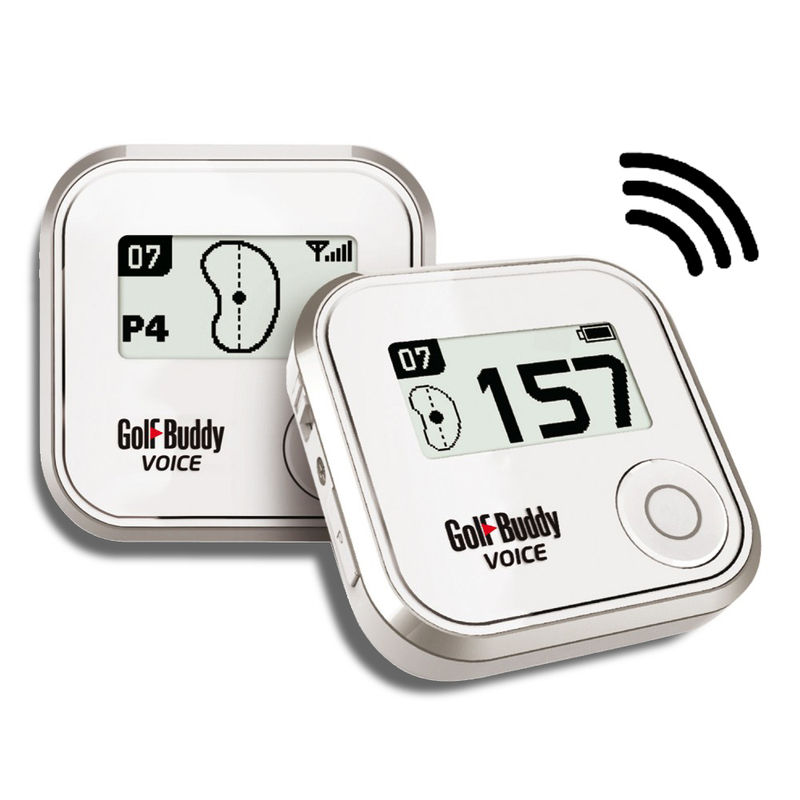 Nice investment for the occasional golfer or the senior wanting to get started playing again. 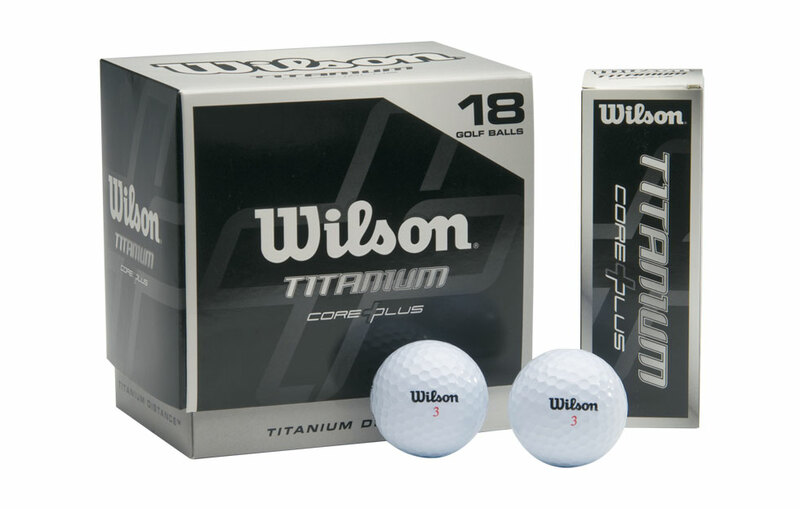 A perfect set for the occasional golfer. Good for golfers who pretend to know more about the new trends in clubs, are economic, have a nice mix for hybrids, woods and irons. Bag and clubs look good. This bag has everything a new golfer needs to get started without going broke. Clubs are better than I'm. These clubs were a great surprise. For a golfer who only plays for fun these are great. Looks great, quality clubs/bag, and professional looking design. Ddriver sets this starter set apart from clubs I've played with. These clubs are perfect for a casual golfer that doesn't want to spend Titleist money on clubs to player 10 rounds a year. I don't know if it's because I'm used to playing with 1970's clubs, but I'm glad I didn't spend $1000+ on a set of new clubs. 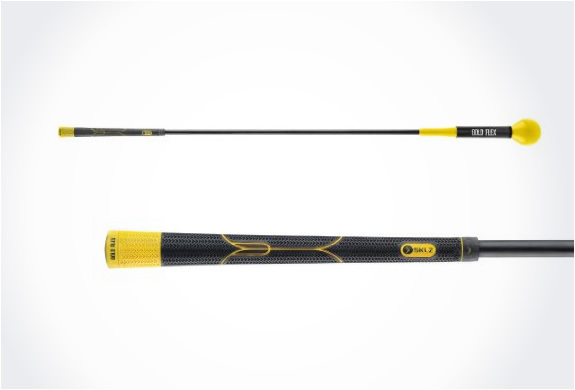 Really great clubs to get you started into the sport. These are a good beginner set of clubs, the price was right and so far no issues. Bought these a few months ago after joining a golf team at work (I didn't play the game before then)---and I'll I can say, is that you can't find a better set of clubs for this price. But I also used to play 27-45 holes a week. Looking forward to getting more practice. Looks like a professional set!. I'd a great time on the course and my game continues to improve. Took them out twice and they've improved my golf game. This's a great starter set to get familiar with the clubs and the game and gradually add key pieces as you improve. great starter set , driver has a little wobble but gets the game on. This's a great set to begin with but you'll definitely out grow the driver as your game improves. I didn't do so well with my short game, but that can't be blamed on the clubs. Just started playing golf I was previously borowing clubs from a friend and I finally bought this set for my self and I've improved my game tremendous. This helped me improve my game dramatically to the point where I felt comfortable playing with most - not great, but decent. Background: I played golf a lot in high school (about 3 games per week for 2 or 3 years). This golf set is bringing a lot of joy to me and is just great.....I think it improved my game already. Very good clubs for an excellent price. The clubs were all packaged very nicely with bubble wrap around each club head and I was happy to see that there were no nicks, dings or any sort of noticeable blemishes on the clubs. Awesome set of clubs for the money! I do recommend these clubs. I looked into buying older clubs, but quickly realized I'd spend far more on older clubs than I'd on a new golf set and many of the older clubs don't have the technology of the newer clubs. I'd recommend them for a quality set of clubs. At $199, I think these clubs are a real bargain. Clubs are nice and will be a good first set for my Grandson. From my perspective, the clubs are attractive and the bag is very good quality and nice looking, too. I think these clubs will last a long time if I'm careful with them.